The field of K9 training within the Law Enforcement (LE), Government (GOVT) and Military (MIL) working dog fields, dates back to origins and knowledge from civilian dog trainers. Now the experience and expertise within LE/GOVT/MIL spheres has matured and evolved into it's own right, with competent and experienced LE operators and GOVT & MIL K9 trainers around the world taking up the mantel of training their own dogs & handler teams. 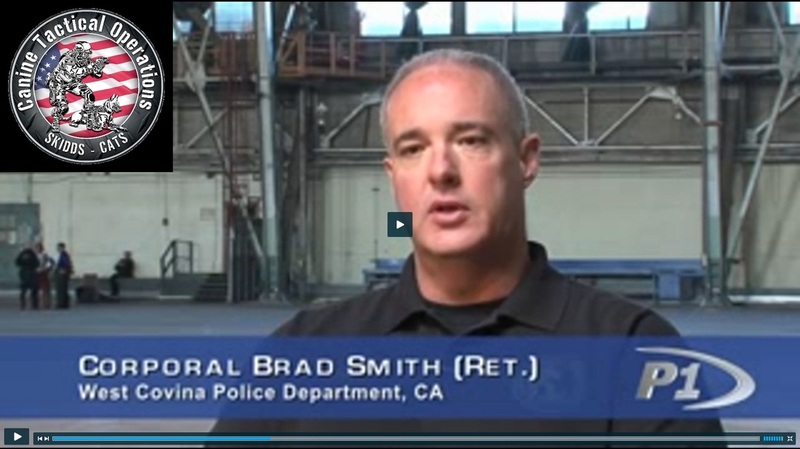 The future of Law Enforcement, Military & Government K9 training as we know it, is now changing. K9HC was established in 2007 as the only niche Military, Law Enforcement and Government K9 bereavement provider in Australia and now an approved vendor to the Australian Defence Force. 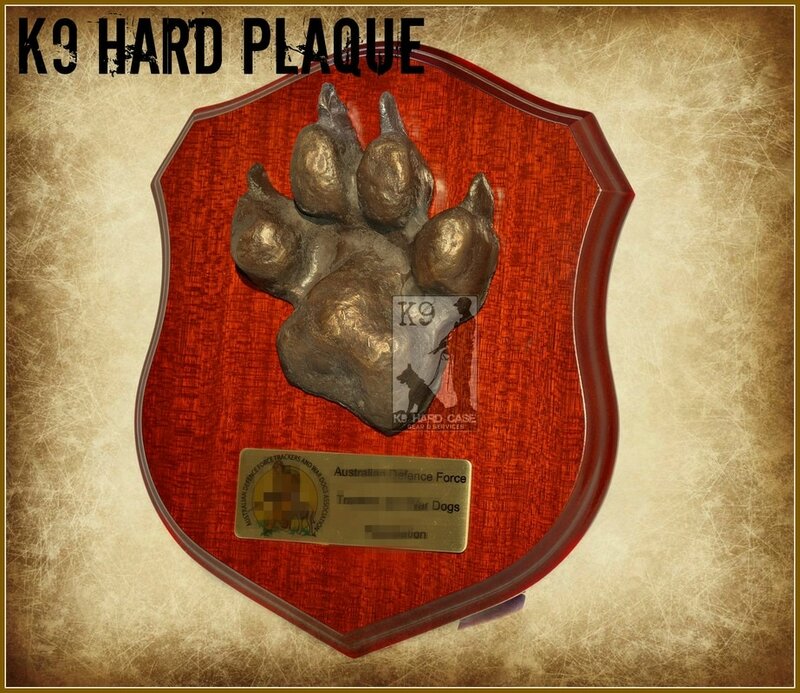 We provide K9 tributes, memorials and more. 550 P.E.D. Registered Design Notice. This is an officially Registered design and protected IP of K9HC. K9 Decoy: "What started out in 2007 as a search to improve K9 Decoy skills on a local level, has now spread nationally and also internationally. The teachings of our K9 Decoy courses have spread nationally. Units in law enforcement and the military are now adopting and using these Decoy training techniques to improve their K9 teams and more importantly their Decoys (helpers). Continue the great work and thank you for your service". Our mission is to make a beneficial contribution to the role police dogs play in modern law enforcement (LE) and military (MIL) operations, by providing niche trade specialists to educate all LE & MIL officers and K9 teams. We introduced Australian LE & MIL K9 units to the first ever K9 Decoy training and SOCOM developed K9 Trauma care training in 2012. This has revolutionised Australian LE & MIL K9 training and enhanced Australian K9 capability into the future. We can source subject matter experts (SME) from our network of credible and renowned instructors from an exclusive database. As an example. we have had interest in Mike (retired US Navy) who breeds and trains K9s for SOCOM units. Rich (retired Navy SEAL) is developing K9s with Baden K9 and producing outstanding results. James trains Bloodhounds for the Indonesian Military Scout dog SAR teams. K9 Decoy (with Franco) and K9 TC3 (with VTG) is also open now for 2018/19 bookings. 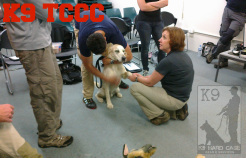 Through K9HC, The Veterinary Tactical Group, completed the first official K9-TC3 course in Australia. It was delivered with assistance from Sydney University Veterinary Campus, to a broad cross section of Military medical, veterinary and K9 handlers; with the expressed intent of application in extreme high threat operations in harsh environments (with limited medical or veterinary assistance) and only as an emergency life saving last resort. "Mark.. I have made it home without issues. Once again, thank you for your assistance and professionalism throughout my extend stay in Australia. The success of the seminars is testament to your organizational skills along with groups of Military and LE Handlers that demonstrated a true desire to advance themselves as K9 handlers, decoys and trainers. I look forward to working together in the future. Stay safe and keep in touch!"